I think that most everybody has a love-hate relationship with Facebook, undoubtedly the world’s most popular social network. Gosh, a major movie has been made about it! But in amid the positive utility value of keeping in touch with friends and family near and far, it just seems like day after day, Facebook just gets more skeevy. Some time ago, I worked on a list of what I called the “Axioms of the Internet.” Since I’m reorganizing my file library, I’m sure it’s somewhere. The first of my Axioms was this: There is no such thing as Internet privacy. Yep, Internet privacy joins the list of oxymorons: jumbo shrimp, military intelligence, a just war, or a genuine imitation. It’s not hard, of course. Ouagadougou, Vilnius, Montevideo all leap to mind. And Budge Budge in India. I’m sure there are others. It’s called “like farming.” A Facebook page is created, with an appeal for readers to like, comment or share. The creators, who are working together to build these pages, share it among themselves. They all have big networks, so the pages instantly get into thousands of other people’s news feeds. When those people respond with a “like” or a share, then it reaches their friends. Suddenly, the thing has spread faster than a high school rumour. So what happens? I’ll reiterate what I said above: Internet privacy is fundamentally impossible to achieve. Once you’ve posted something for someone to see, it’s possible that many more people will see that post. What’s the easiest way to defeat privacy settings? What if one of your Facebook connections copied-and-pasted your personal and private post to their feed so more people could see it? What if news of something that you posted was told, face-to-face, to colleagues of yours where you work? Or there’s an easy way to defeat Facebook’s privacy settings for images: if one knows the URL of the photo, then that’s enough to view that picture. To test this out, I posted a picture to Facebook and set its privacy settings so that only I could see it. I copied the URL of the picture and went into a different browser that was not logged in to Facebook. I pasted the URL of the image and, behold, I could load that image up. I gave the browser the URL and the image came back to me as though there were no security settings whatsoever. You can take part in my experiment: here’s my post and here’s the image (the scene is a rainy day). You’ll see that you can’t see the post (even if you’re logged in to Facebook AND even if you’re connected with me on Facebook!) but you can see the image. Facebook puts no protection on its files: the privacy settings you set when you make a post are merely an illusion. How can we lessen our chances of getting hit by this? If you’ve read my writing, you can probably figure out what I’m going to say. Take charge of your online presence! Limit your Facebook connections to people you know and know well. 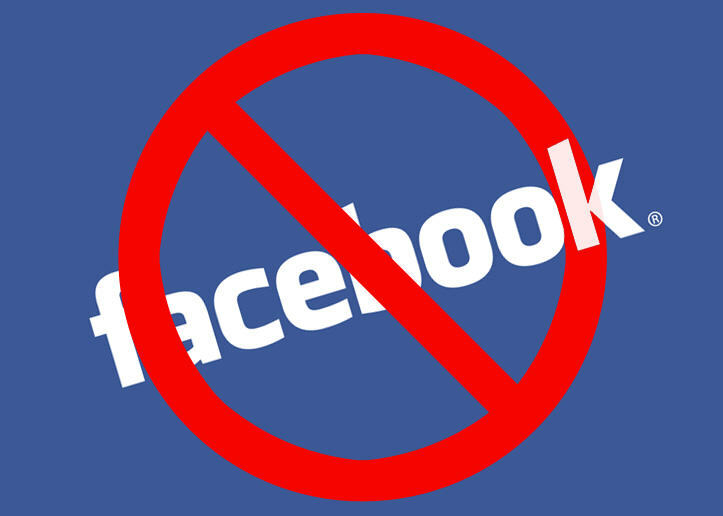 Only post content to Facebook (and to social media, period!) that you would be comfortable being shared with the public.